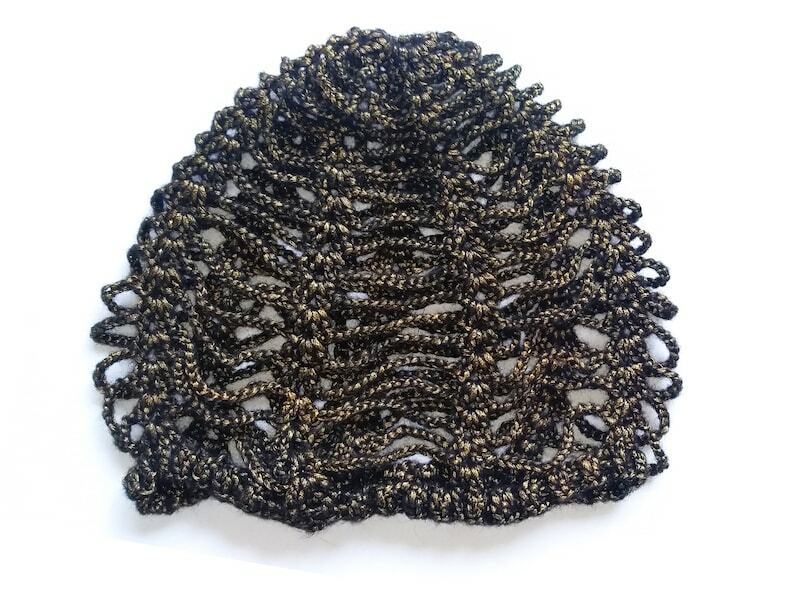 Spider Web Beanies - Stylish women hat - Great for everyday wear. Sits perfectly on your head that you won't even know you're wearing it. COLOR: mix colors - black-gold. SIZE: One size fits average teen or adult head size of 20” to 23” (50.5 cm to 58 cm) hat is governed by ties.